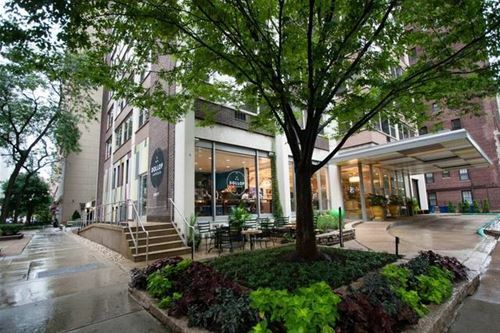 One of Streeterville's premiere boutique addresses. This freshly painted 2 bedroom, 2 bath home features beautiful refinished hardwood floors, high ceilings, and updated kitchen with newer dishwasher and double oven. Both bedrooms are en suite and nicely separated, perfect for roommates or smaller family. Newer A/C units and window blinds. 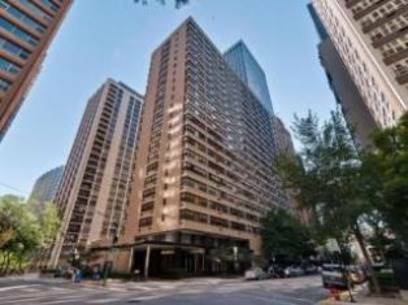 Easy walk to Michigan Ave, Lake Michigan, and endless shops and restaurants. 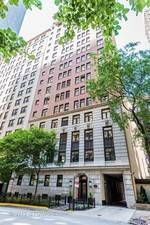 Very quiet, well kept, classic building with door staff, elevators, roof deck, fitness center, and laundry. Condo includes heat, cable, and private storage. Rental parking options available on the street. 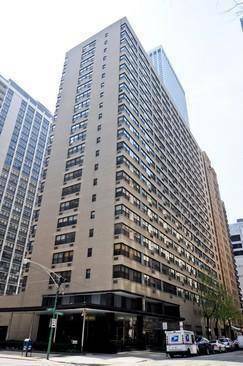 For more information about 222 E Chestnut Apt 9D, Chicago, IL 60611 contact Urban Real Estate.